The movie subscription service made a splash in 2017 when it offered a seemingly insane deal: Pay $120 for the year and see up to 365 movies, one a day, at nearly any theater in the United States. For a moment, the service shone – but it very quickly came crashing down. 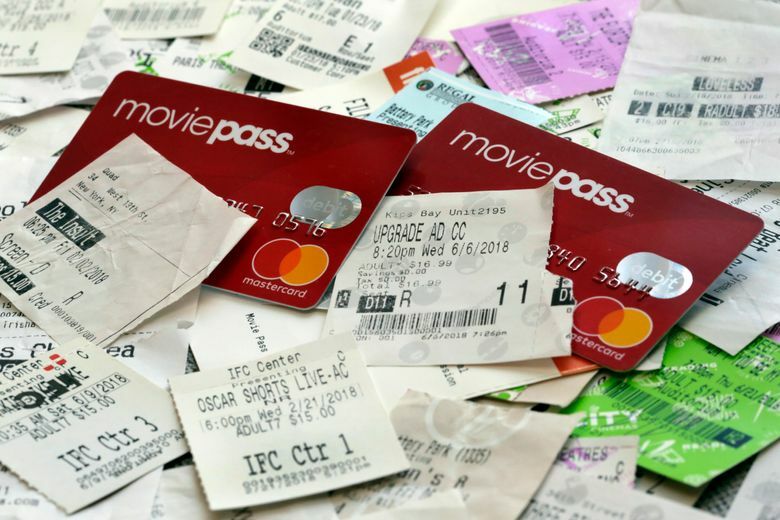 The email did not go over well with MoviePass subscribers, most of whom are barely using the service at this point because of its lack of functionality – a fact that actually seems just fine to Helios and Matheson chief executive Ted Farnsworth. “Something tells me that Chloe is gonna have to do a lot more than listening, learning, and changing to turn MoviePass around – Like digging up $300 million in pirate gold someone left in the backyard,” wrote Gizmodo’s Tom McKay.